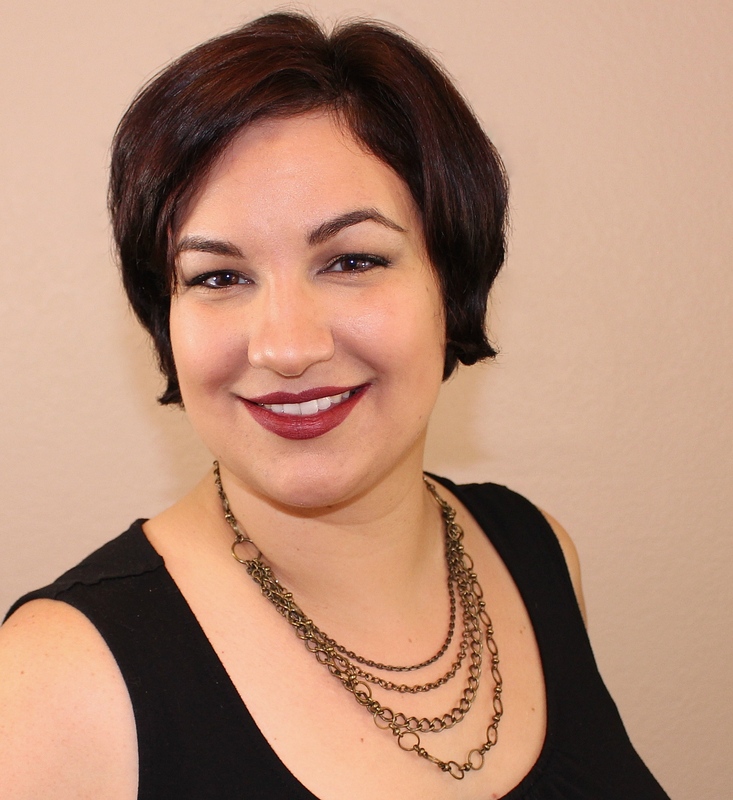 In this fairytale, there’s no Prince Charming, fairy godmother or even a happily ever after. Never known to go the traditional route – especially not during Halloween – this year China Glaze® introduces Happily Never After, a collection of six new jaw dropping colours that celebrate your dark side. This October evil queens rule and villains always win with this collection of sultry crèmes and shimmers with wickedly gorgeous matte and chunky glitter accents. The wicked fairytale does not end there, further celebrating the dark side with the Happily Never After Micro Mini Kit, the full collection of shades in .125oz micro mini bottles (MSRP: $17.98). 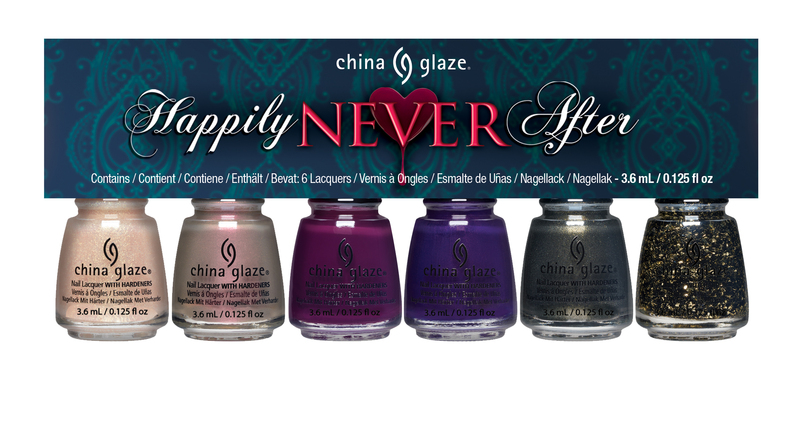 China Glaze® Happily Never After will be available in September 2017 at Sally Beauty and sallybeauty.com, as well online at Ulta.com. MSPR $7.50 for individual bottles. I need to check Sally's for sin-Derella. Need! These look awesome! I love the names!